It is with great pleasure from No Static that we bring to you our next release - Almunia. Coming fresh from the Italian coast town of Cecina, the duo of Leonardo Ceccanti & Gianluca Salvador have brought some inspirational music to our family and it does not disappoint! 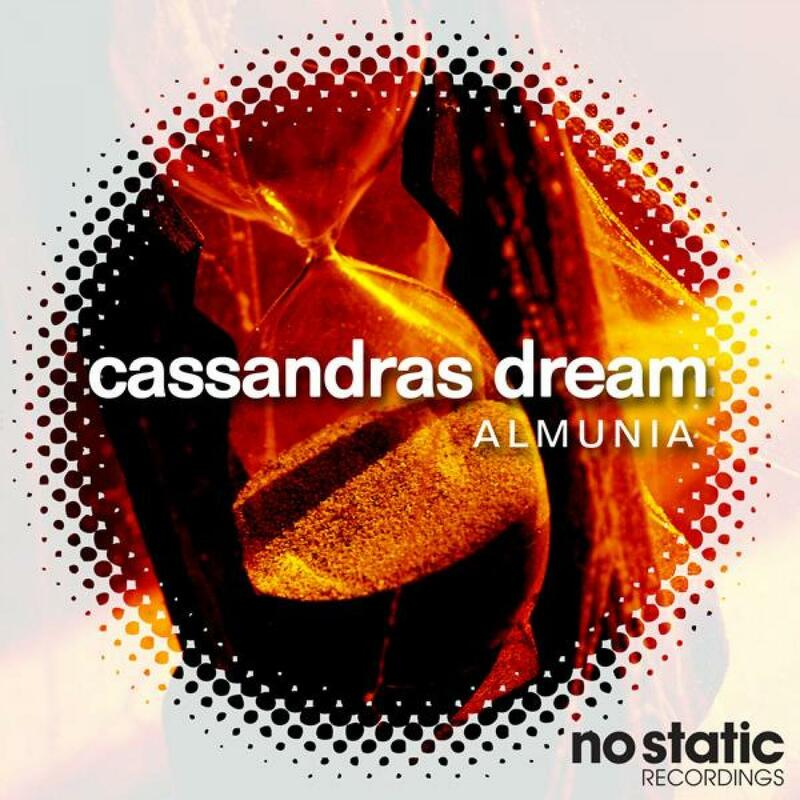 Combining elements of nu-disco with prog rock and hints of balearic undertones, 'Cassandra's Dream' is an awe provoking release that carries you through an audiable journey from start to finish. Powerful guitar riffs and etched in through each track as the dance style beats progress and keep your body enticed to the rhythms. The balearic flicks of atmosphere provide that ultimate poolside chill factor to the release and round off the subtle brilliance that is Cassandra's Dream.